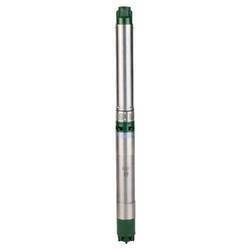 Wholesale Trader of a wide range of products which include borewell submersible pump, cri borewell pump, 1 hp borewell pump, cri borewell pumps, 1.5 hp 9 stg borewell submersible pumpset and cri borewell submersible pump. 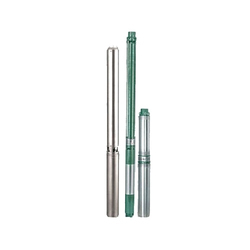 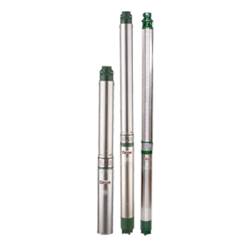 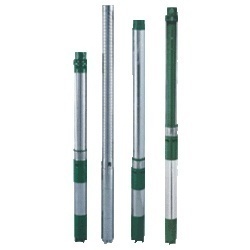 We are a reputed entity in the industry, actively engaged in offering an optimum quality range of 4 Inch Borewell Submersible Pump. 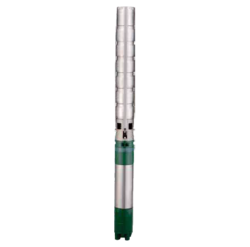 The optimal design of impeller and diffuser enables the best possible hydraulic efficiency. 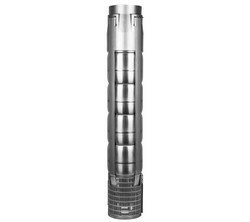 Built-in check valve prevents back flow and reduces the risk of water hammering. 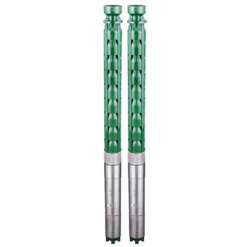 All vital components of these pumps are made up of corrosion resistance thermoplastic and the shaft is of SS 431.